Over the past forty years, Kitok Restaurant has gone from a humble diner to a local institution, known for its blend of American and Korean fare. But when it first opened in 1975, owner Kitok Moore stuck to diner classics and hesitated calling her restaurant Kitok. During the first several months of business, she kept up the signage from the previous tenant, The Burger Factory. But as the restaurant gained a reputation for delicious food and friendly service, Moore gradually began introducing Korean dishes to the menu. Today, Kitok Restaurant is beloved for both its Korean and American dishes, including the customer-favorite combo—the Lip Locker with cheese and oriental fries—developed in the restaurant’s kitchen. Robert and Kitok Moore met in South Korea, where Robert was stationed after the Korean War. They began dating in 1962, and three years later married at the military base in Pusan, South Korea. Soon after, they returned to America, where they settled in Waco in 1973. Robert retired from the military and began work as a data processing manager for First National Bank of Central Texas. Meanwhile, Kitok began work at the Marathon Battery factory. Kitok became interested in opening a small hamburger restaurant, and an opportunity arose in 1975, when she saw a newspaper listing advertising that The Burger Factory was available for rent. She had saved several thousand dollars and invested it into leasing the property. For the first several months Kitok focused on cleaning and repairing the restaurant, which at the time included one small room with a bar and a kitchen one-third of its current size. 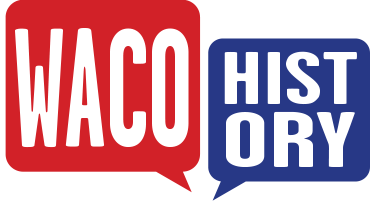 Word of mouth helped grow the business, and the restaurant soon had several regular customers—including reporters from the Waco Tribune-Herald, who wrote positive reviews about their dining experience. Soon Kitok Restaurant had regulars, and one day, one of them suggested that adding a more unique dish to the menu alongside the classic diner options might make the restaurant more competitive. That idea helped spur the creation of the beloved oriental fries—a take on vegetable tempura with shredded potatoes, carrots, onions, and parsley, deep-fried in a crispy batter. Business continued to do well, and soon Kitok’s husband Robert quit his job to work at the restaurant full time. Robert managed the front of the restaurant, while Kitok and two other Korean American women worked in the kitchen. 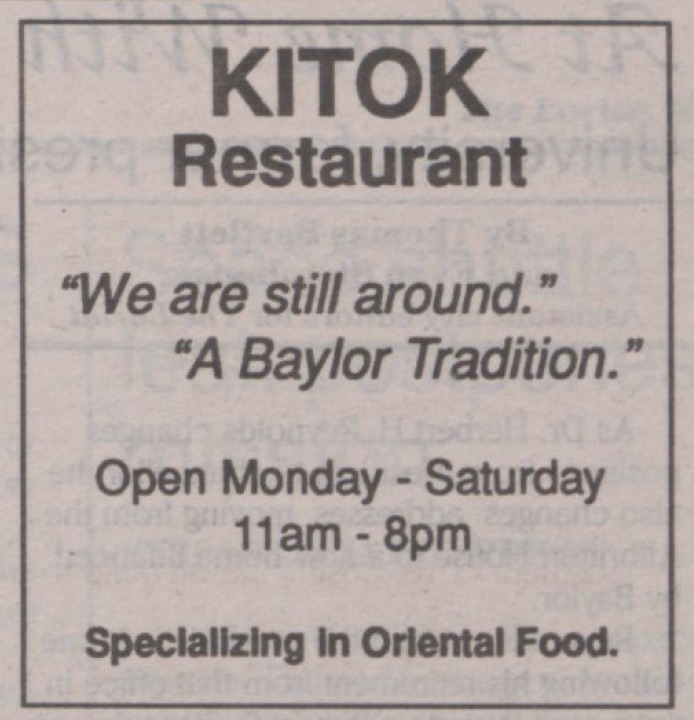 In 1978, the Moores changed the name of the restaurant to Kitok. Spurred on by their success, Korean-inspired dishes were gradually added to the menu. The first was a spicy potato and chicken soup in a clear broth, followed later by bulgogi—thin slices of chicken or beef marinated in soy sauce, green onions, sesame seeds, and other spices. Kitok’s bulgogi became a customer favorite, outselling the previously popular chicken-fried steak. By the time the restaurant changed ownership in 2001, fifteen Korean dishes had been added to the menu. Throughout its history, Kitok Restaurant has been owned and operated by Korean American women. Min Ja Chung purchased the restaurant from Kitok and Robert Moore and ran it until 2007, when she sold the business to her sister, Kyung Brendemuehl. Chung and Brendemuehl both kept the dining atmosphere and menu consistent with what Moore had established. In January 2018, Brendemuehl sold Kitok to Kyong Dehnert, who had initially wanted to purchase the restaurant from Chung in 2007. Unable to acquire Kitok at the time, Dehnert purchased the Burger Boy in Gatesville in 2008. Following a similar model to Kitok Restaurant, Dehnert added Korean options to the Burger Boy’s menu—though she did not attempt to recreate iconic Kitok dishes, including the oriental fries. What began as a small burger joint has evolved over time into a unique fusion restaurant, offering American, Korean, and mash-up dishes. This unique menu, shaped by customers through the years, has been Kitok Restaurant’s key selling point. Its food, coupled with its familiar, friendly atmosphere that has remained unchanged since opening, has kept customers coming back for more—and bringing their family and friends. 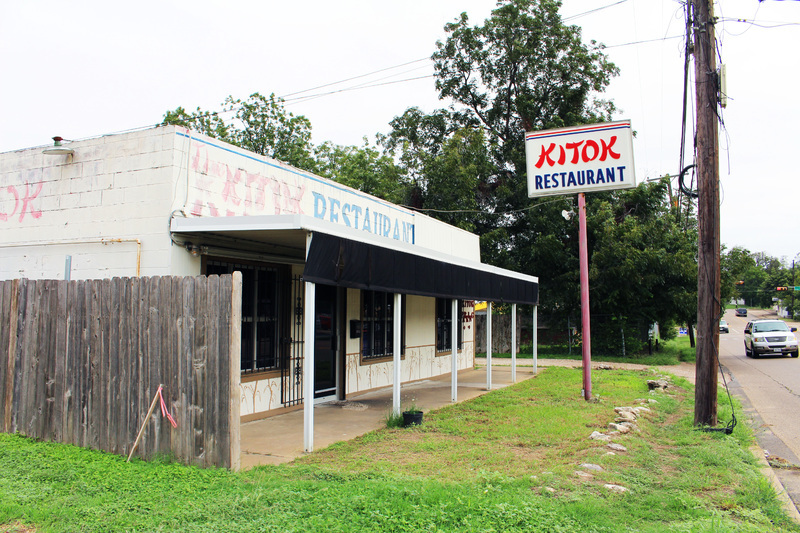 Ashley Yeaman, “Kitok Restaurant,” Waco History, accessed April 19, 2019, https://wacohistory.org/items/show/192.